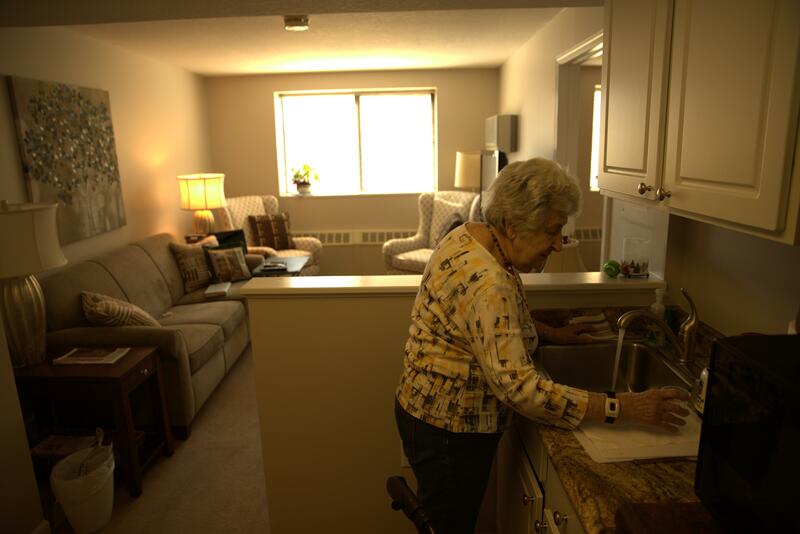 Independent Living means that a person chooses to move into one of our apartments because they love the all-inclusive amenities but may not require any day-to-day assistance. Click below to learn more about these communities. See more articles, news and event information here.